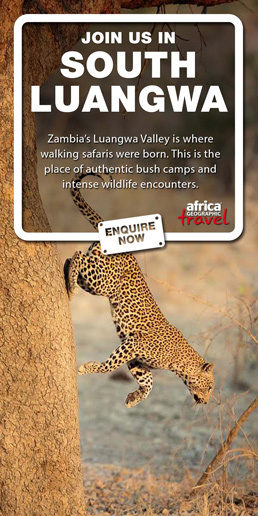 Hwange National Park is home to some of Africa’s most famous animals, as well as its most elusive. There are some extremely rare and unique creatures that guests might be lucky enough to come across while on safari at The Hide, and that includes the enigmatic and fascinating African wild dog – also known as the painted dog. Famous for their extraordinarily large ears and multi-coloured coats, wild dogs are known as Africa’s most efficient hunters. 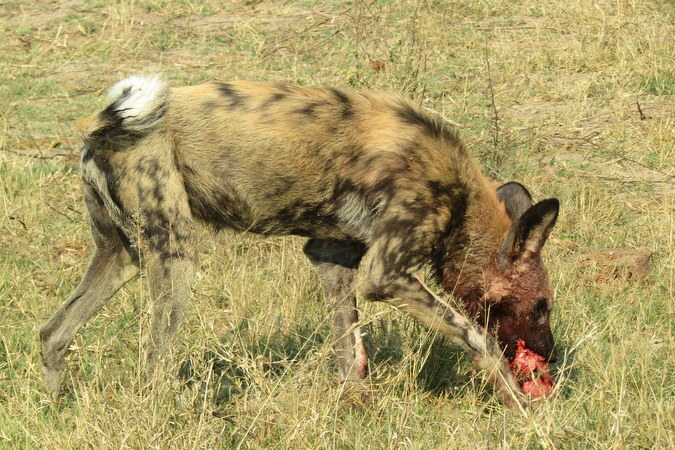 During one particular safari game drive in Hwange, a single wild dog was spotted at a kill. 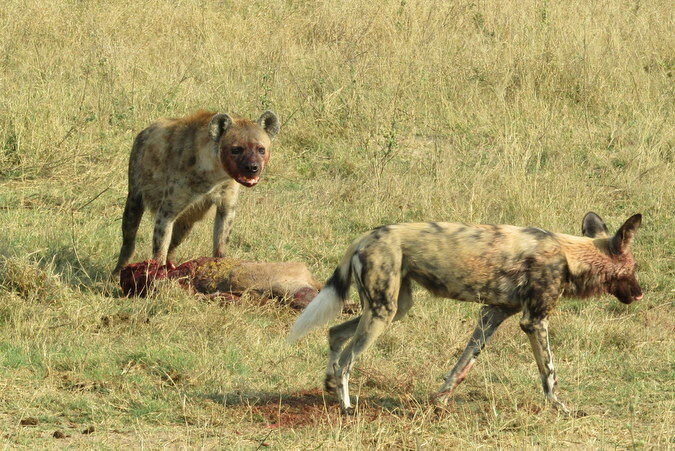 However, it didn’t take long before two spotted hyenas turned up and you could tell that their intention was to steal the wild dog’s meal. 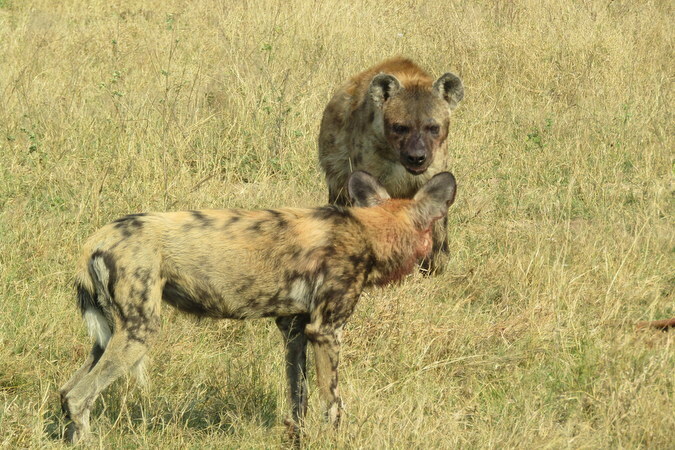 Our guide, Nkosi, watched the whole scene unfold as the hyenas slowly approached the wild dog as it was furiously trying to eat as much as it could. 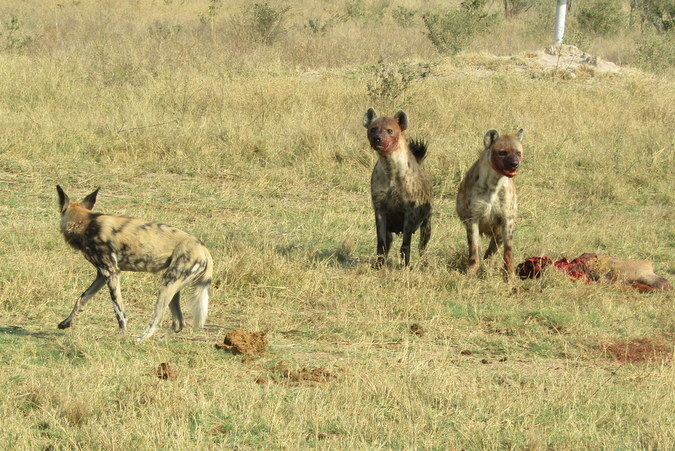 Eventually the hyenas got too close for comfort and the wild dog had to retreat and give up his meal. Though he wasn’t going to give up without putting up at least some resistance. Fortunately Nkosi was there to capture the scene on film and take some great photos of the encounter. 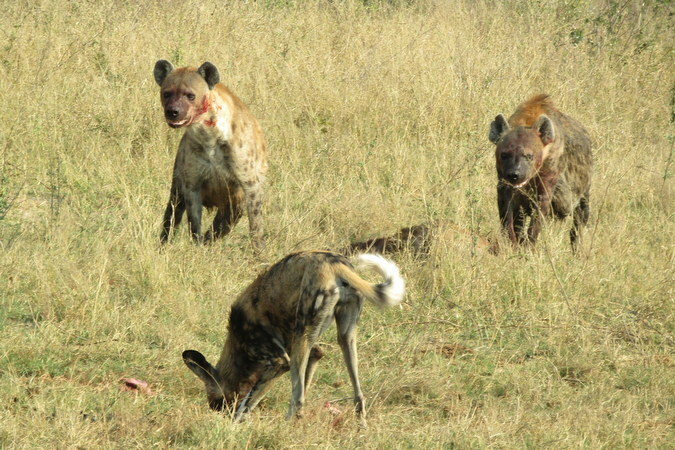 Sadly, wild dogs are one of Africa’s most endangered species, and there are thought to be an estimated 5,500 free-ranging individuals remaining in Africa. The Hide seeks to help protect and assist these special animals by supporting Zimbabwe’s Painted Dog Conservation, which is a rehabilitation facility for sick and injured pups who are then released back into the wild. Well known and much loved, The Hide Safari Camp is situated within Hwange National Park, Zimbabwe's largest game reserve. The Hide has justly earned its reputation as a great wildlife experience wrapped in warm welcoming hospitality. 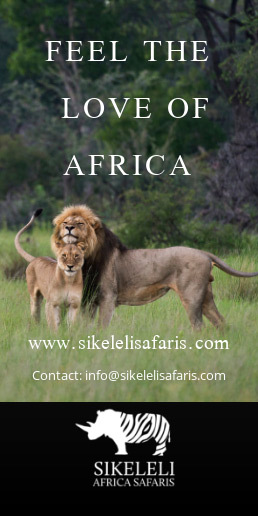 The Hide offers game drives, night drives, walking safaris and so much more.